Has anyone tried the TFA mods for this game? 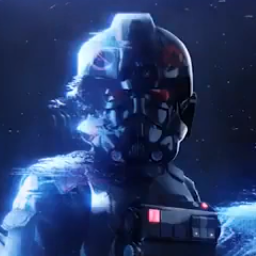 The models are amazing and we (if permission is given) should attempt converting them for use in BF2 mods. It worked for Battlefront:Evolved,so why not now? Oh, I have full intentions to use as many of those as I can for the TFA era mod I plan to make.